Click any image on this site to view it's full size in a new window. 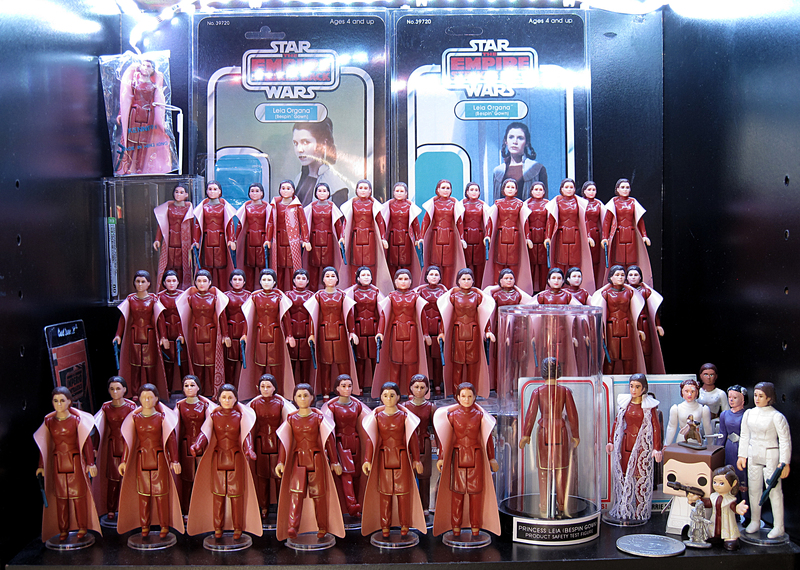 This site is dedicated to the vintage Star Wars Action Figure Leia Organa in Bespin Gown. It's purpose is to provide information on the figure's origin, history, variations, accessories and much more. 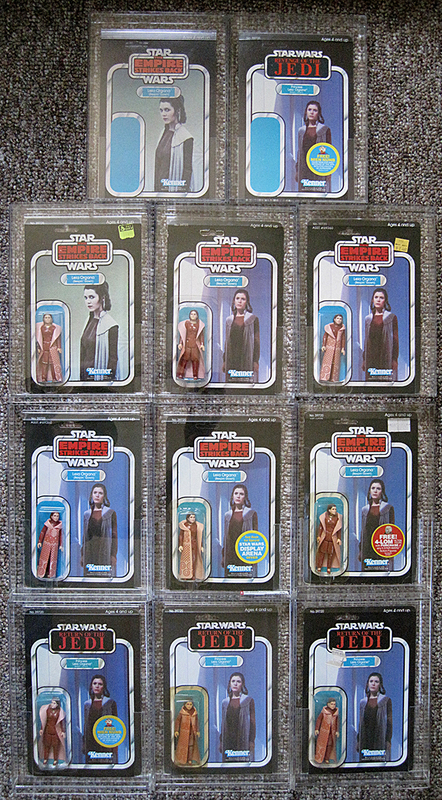 It will not only cover the US Kenner line but it will additionally cover other countries and companies like Mexico's Lili Ledy, Spain's POCH and England's Palitoy to name a few. This site could not have been possible without The Imperial Gunnery, it's forums and members! This is a living site. Information will change from time to time and can benefit from your help. If you would like to contribute to the site or have questions, concerns or find errors, please Click Here to email Me.